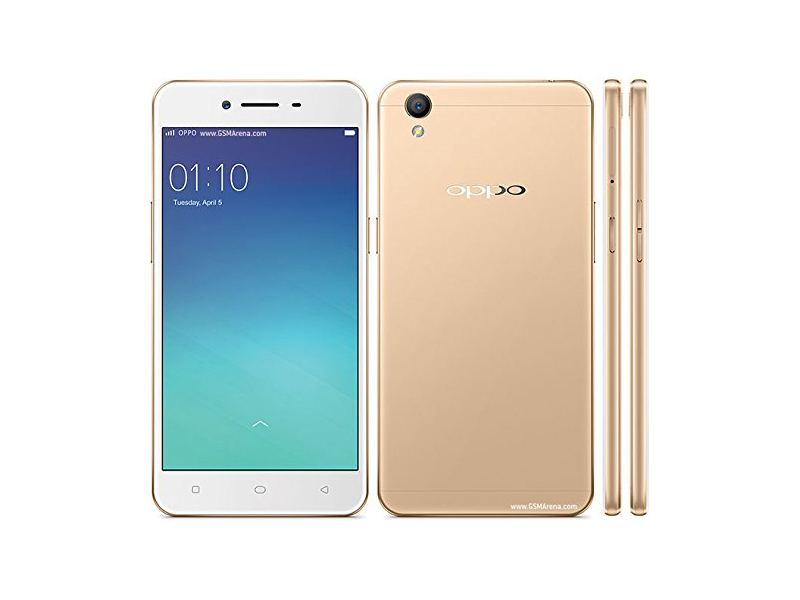 Design wise OPPO A37 is look-alike version of iPhone 6 and QMobile LT700. It has 16 GB ROM and 2GB RAM furthermore with 8MP rear camera and 5MP back camera. All these specifications are directly for those people who wants a slim and stylish phone with full entertainment package. The device has great camera results and fast processor so you should consider this device before buying any other device. 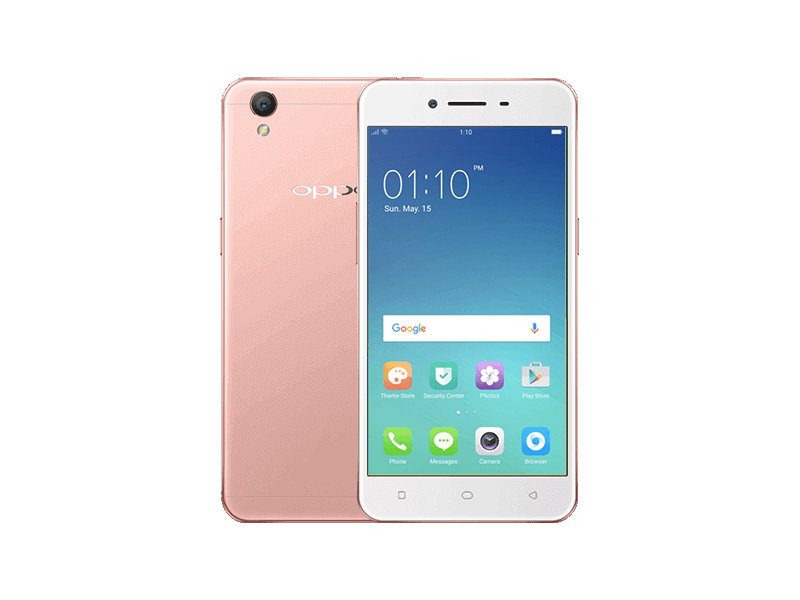 At this point, the OPPO A37 is turning out to be a good phone for its class. Priced at Php8,990, it is aimed towards users who want a standard-sized smartphone with a nice build and design, decent performance, and good camera, for a not so heavy price tag. Positive: Good price; compact size; nice design; decent display; good cameras. Negative: Plastic case.